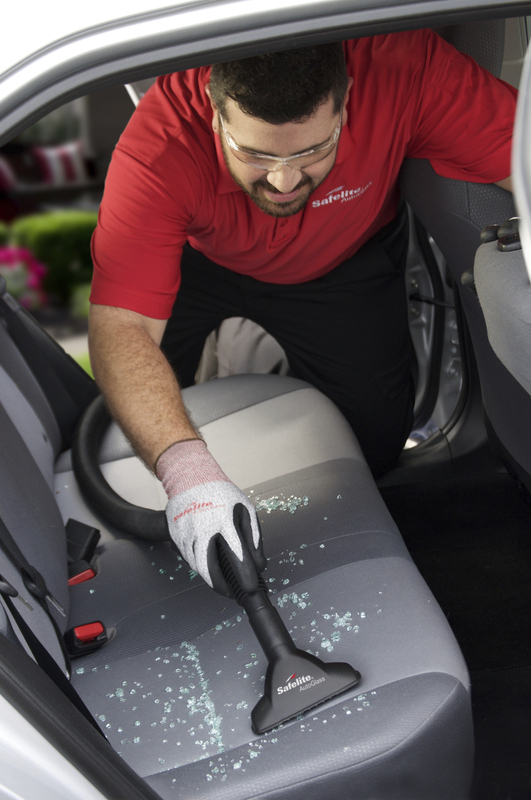 Auto glass damage can happen anytime, anywhere. 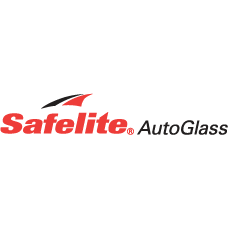 For the moments you can’t get to a Safelite location, our MobileGlassShop can come to you in the Hilo area with mobile auto glass repair or replacement. 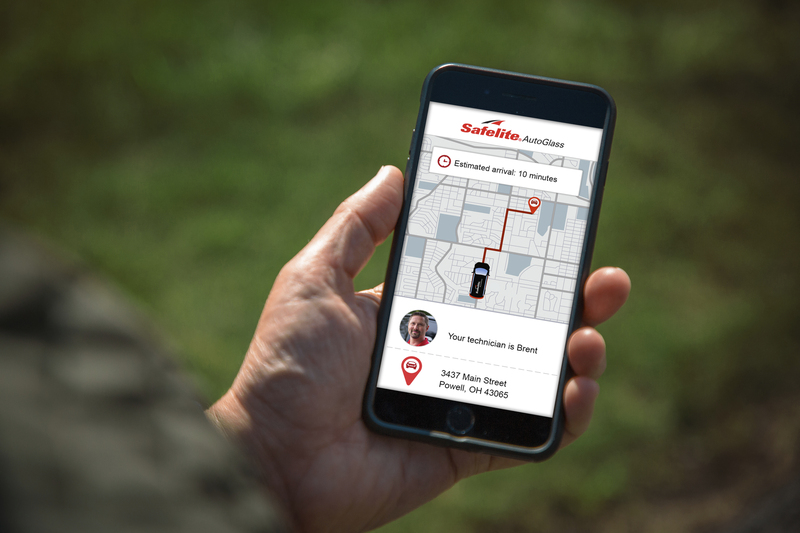 Our convenient onsite service provides the same superior options you find at our Safelite locations, including our exclusive GlassHealer resin for strong repairs and the innovative TrueSeal technology for high-quality replacements on windshields, windows or back glass. 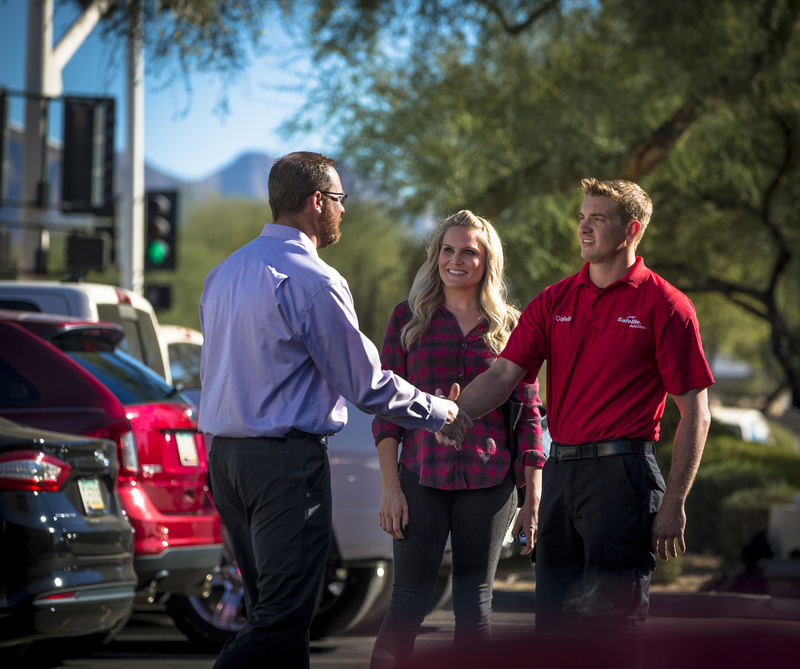 Add our advanced beam wiper blades to your order, and your tech will install them during your appointment. Insurance approved.